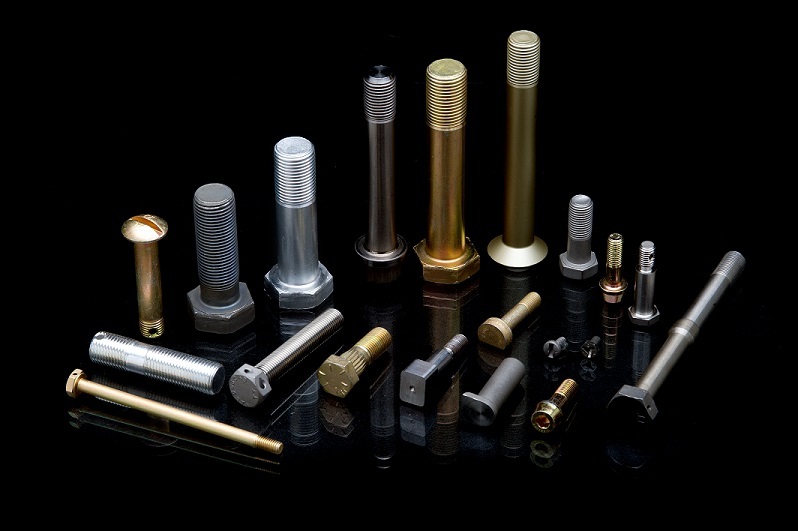 Founded in 1994, Specifically to focus on producing Aerospace, military and defense related screws, bolts and other externally threaded products. Producing products in all popular materials (Titanium, A286, 8740, AMS6304, 431SS). Virtually all head styles and recess's including Phillips, Phillips ACR, Torg Set, Tri Wing and naturally Dovetail Recess products. Twist Tite is one of the first organizations to achieve class 2 and class 3 threaded Q.S.L.M. status with the United States government. 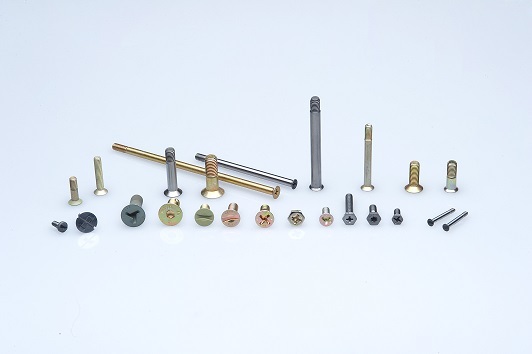 Twist Tite created one of the industry's largest offerings of standard and specialty fasteners including: Hex head bolts, Shoulder bolts, Screws and Studs, as well as standard fasteners used for aircraft and other military and defense applications. Today, Twist Tite is one of a very few organizations which produce NAS Dovetail Recess products. In June 2004 Twist Tite added two new machining centers to facilitate it's simple but demanding mission; To be the fastest in the world at producing High Quality, NAS Dovetail Recess products, at a fair price. Standard lead time: 12-20 weeks. ANY Quantity (Faster when you just have to have them). Over 10 consecutive years of beating every commitment on expedited orders. 98% on time delivery performance overall.